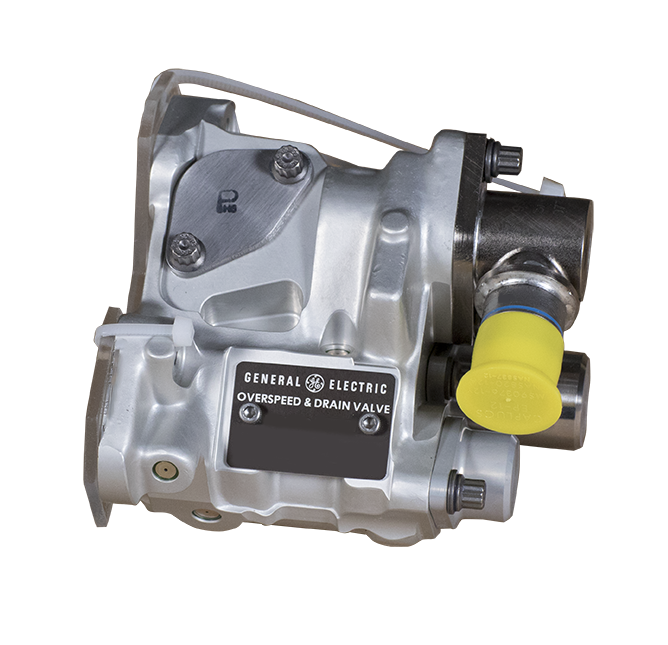 Hydraulic valves provide directional control flow for hydraulic systems. 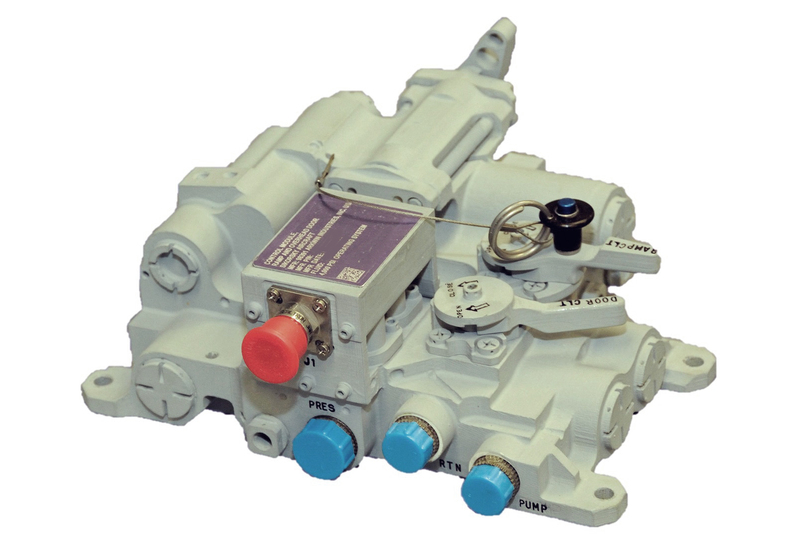 Our multi-functional valve modules provide actuation and system control logic. 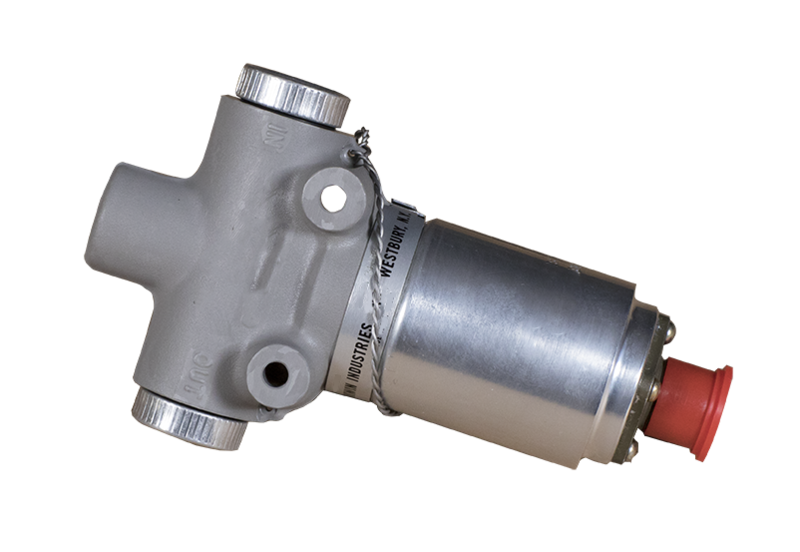 They can be used as stand alone assemblies for in-line system relief and pressure reduction at pressures up to 5,000 PSIG. 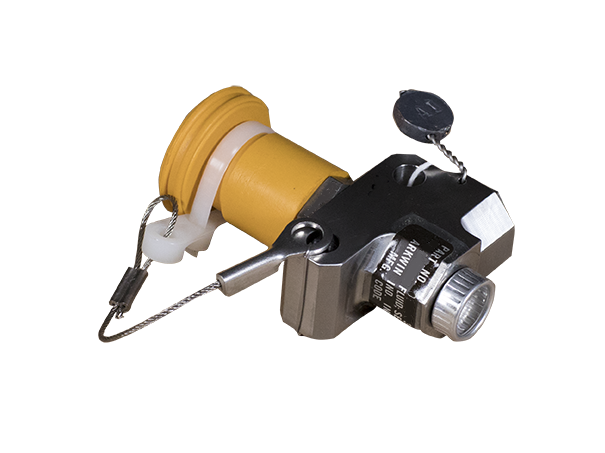 We offer over 45 integrated valve modules, including multiple valve and filtration elements as well as single function integrated valve module assemblies. 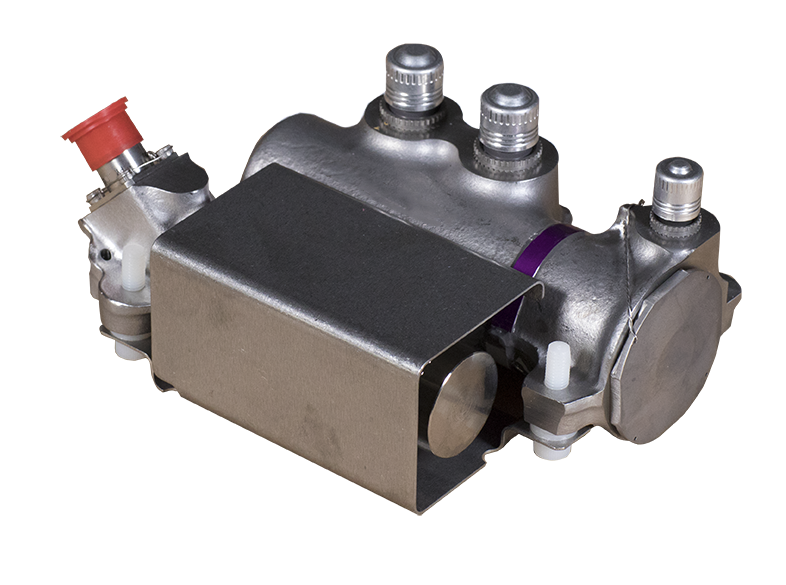 Arkwin fabricates basic valve elements such as pressure reducers, relief valves, and directional controls. While individual components are simpler, integrating system components into single packages can be weight effective and enhance reliability. In the sixty plus years since its founding, Arkwin Industries has emerged as a preeminent designer of such integrated packages. Note these features are often included in our bootstrap reservoirs and actuators too. Integrated modules are provided with a number of basic hydraulic elements or features. Typical designs include several of the items listed below. Arkwin’s modules have been designed to many stringent customer specifications. Designs utilize petroleum based oils, phosphate esters, and jet fuels as working media. 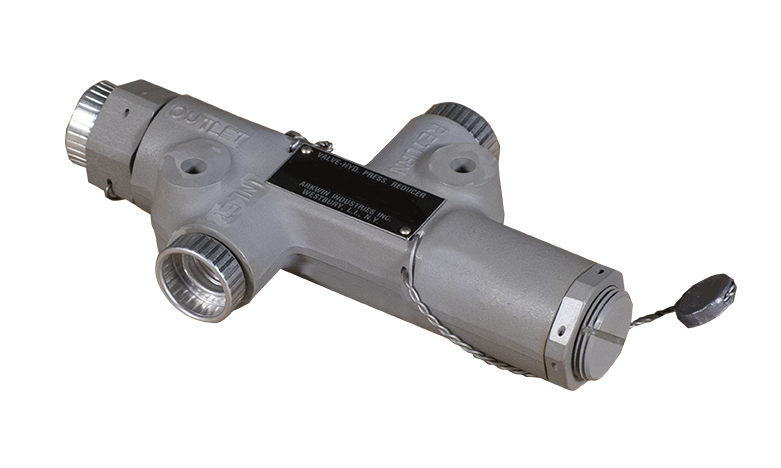 Production designs utilize aluminum, steel, and titanium construction with operating pressures up to 5,000 psig. Usage spans from the A-10 to the CH-53K and many aircraft in between including V-22,A320, F-35 and more.